Suggested by Destroyer Buu is definitely a very powerful DBZ villain and not someone that you want to mess with. 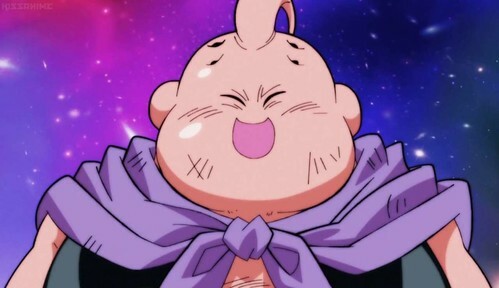 In his Kid Buu form he was even able to go up against Son Goku and Prince Vegeta. That’s not an easy feat for any character. 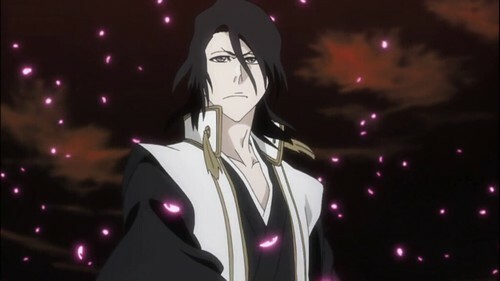 Byakuya may be insanely fast, but at the end of the day he just isn’t quite on the same level. He simply won’t be able to keep up with Buu or even react to his attacks. This Majin is simply on a completely different level. Buu wins. This entry was posted in Battles, Buu Battles, Byakuya Battles and tagged Buu, Byakuya by dreager1. Bookmark the permalink.